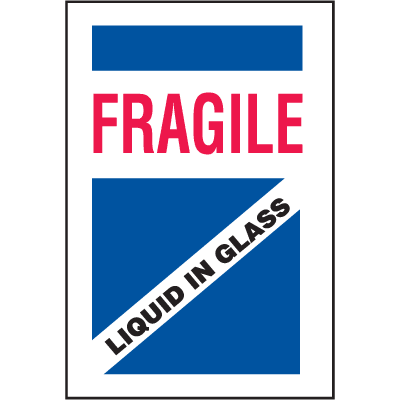 Seton's Liquid Labels are backed by our 100% Satisfaction Guarantee! 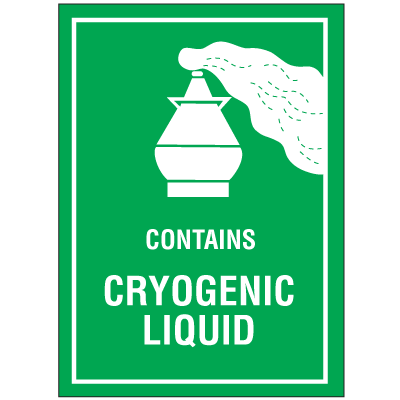 Select from a wide variety of Liquid Labels at competitive prices. Plus most of our top-quality Liquid Labels are in stock and ready to ship today. 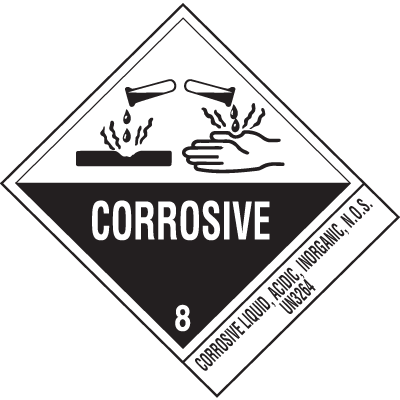 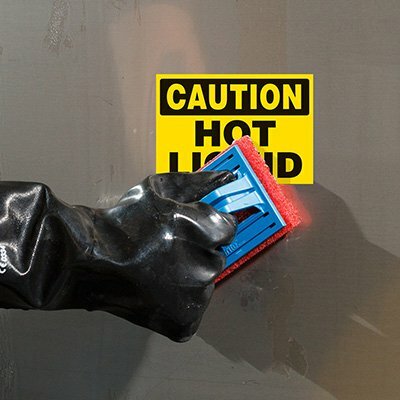 Corrosives proper shipping name labels classify the specific hazards of materials being shipped, for safe product travel. 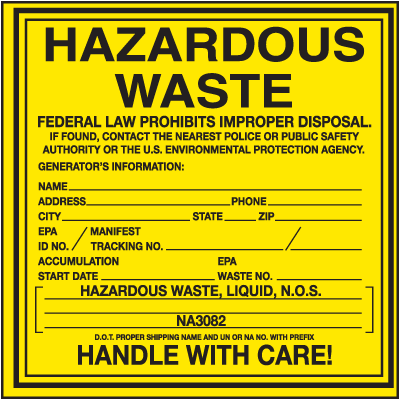 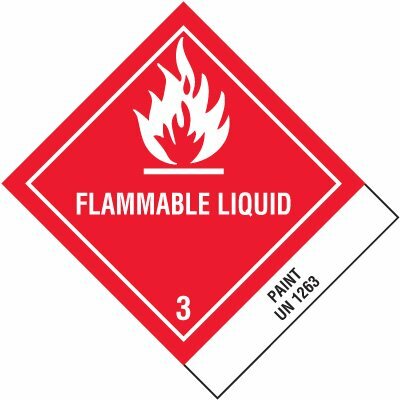 Flammable gas proper shipping name labels classify the specific hazards of materials being shipped to ensure proper handling and safe travel. 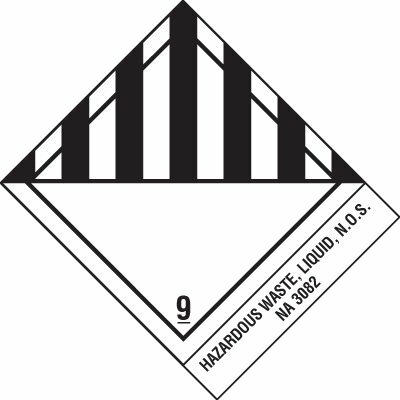 Miscellaneous dangerous goods proper shipping name labels classify the specific hazards of materials being shipped to ensure proper handling during travel.